We are pleased to announce that the 2019 Festival Syllabus is now available. So if you, or your child or your pupil, are an enthusiastic or aspiring singer or musician, download the syllabus now and see what classes you would like to enter. You have the opportunity to perform in front of a sympathetic audience and a highly qualified adjudicator who will provide helpful advice while assessing you, and you will receive a written adjudication and a certificate. You will be able to enjoy hearing other performers. If you do really well you may even get the chance to perform in the Final Concert or be considered for one of our cash prizes or trophies. There is a not to be missed opportunity to be accompanied at no extra cost by our widely experienced accompanist on one of the world class grand pianos in the Hall at Challow Park. 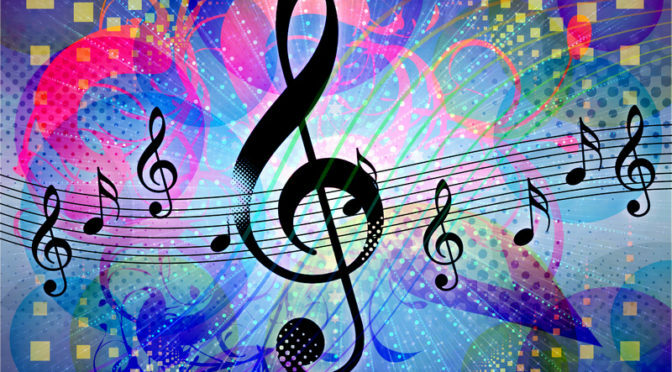 We have classes for all ages from 9 and under to 55 and over, singers in many genres, instruments including strings (guitars as well as orchestral) , woodwind, brass, piano. organ, percussion, even handbells, for soloists and groups of all sizes from 2 to 30!